What to do in Alice Springs! 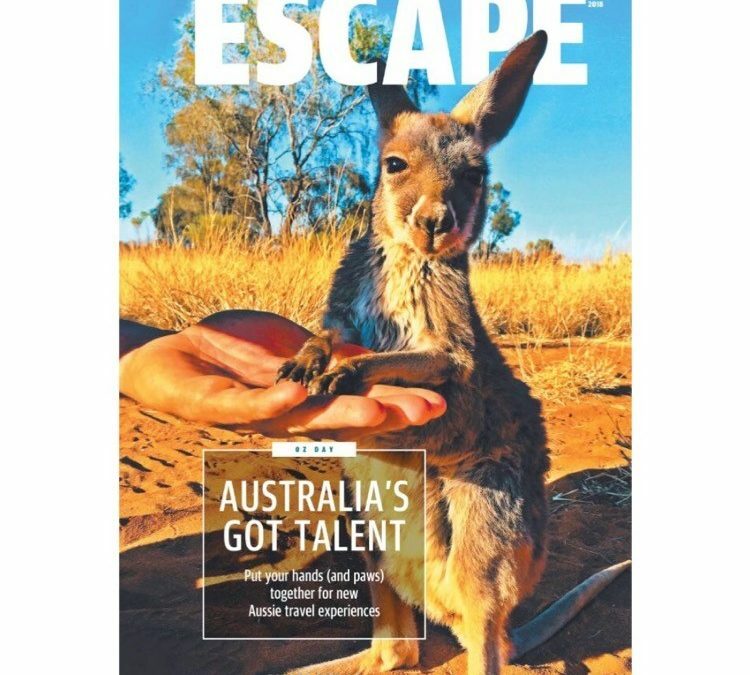 FORGET Paul Hogan, Lara Bingle or Chris Hemsworth – Australian tourism has a new face, and it’s adorable. Tours go to Visit our Kangaroos!